The surprisingly large franchises deciding now’s the time to enter the eSports scene keep on coming, this time the Houston Rockets hiring the ex-CEO of defunct Team Archon (Hearthstone, Dota 2), Sebastian Park, as their new director of eSports development. Whether that means we’ll be seeing Houston jerseys on game players or they’ll go the event sponsorship route hasn’t yet been decided – it’s Park’s job to tell the Rockets how they should proceed. For more on eSports, check our dedicated page. “Nothing is off the table. We’re going to look at everything,” Park says to Bloomberg of his new position. He goes on to say that the Rockets were more than willing to admit they didn’t know everything about the sphere, which is why he wants to work with them. 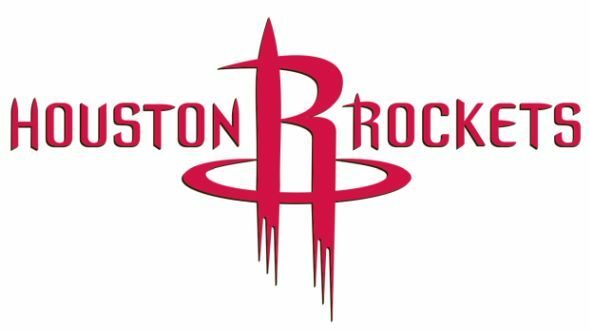 We might not hear much from the Rockets for a while, as they can take their time. Perhaps the Overwatch League?